API Aquarium Salt provides electrolytes freshwater fish need. Electrolytes are essential in Freshwater fish helping with the uptake of oxygen and the release of carbon dioxide and ammonia through the gills. 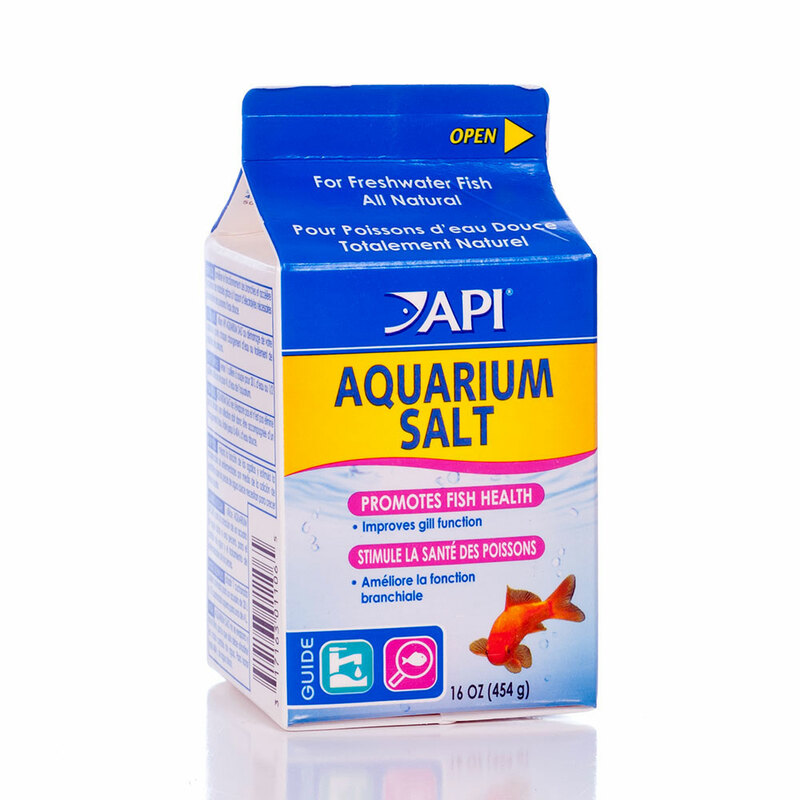 If there is a lack of these electrolytes in the fish, they can start to develop health issues. 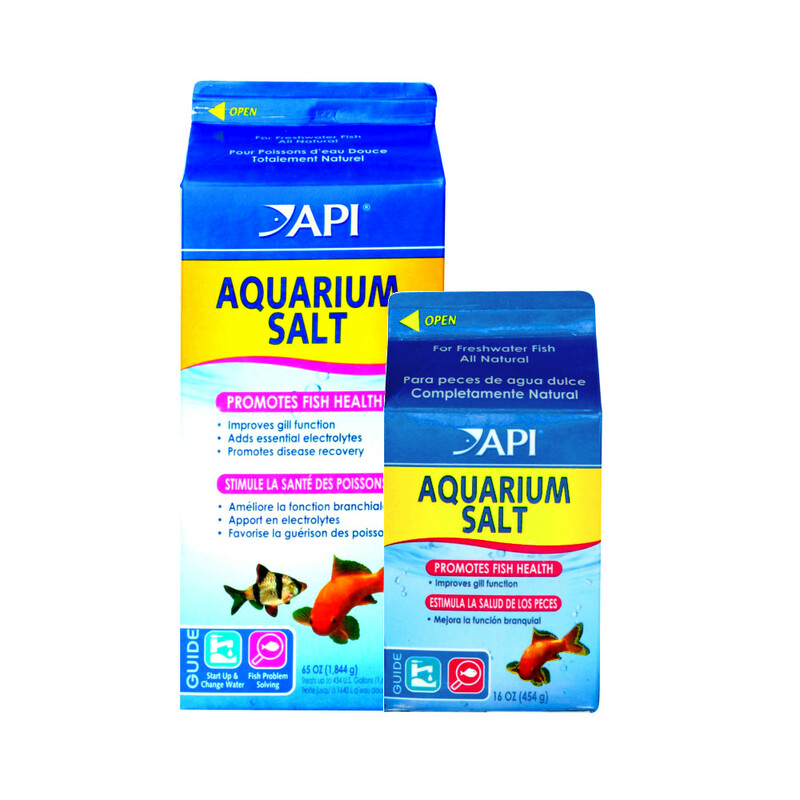 The salt does not evaporate and is not filtered out so it should only be added with each water change. 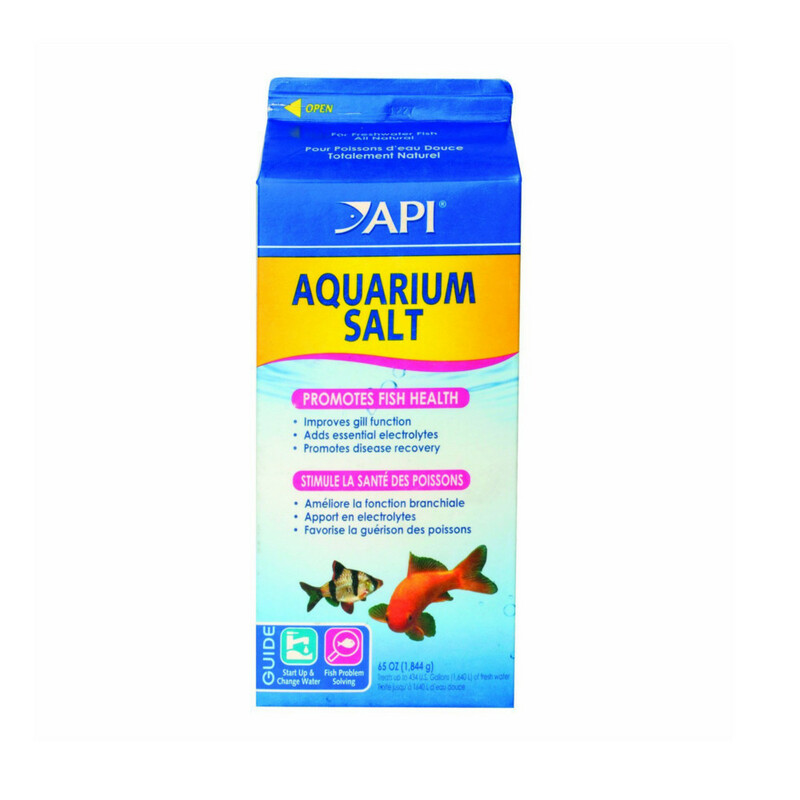 Use the salt when starting a new aquarium, doing water changes and solving fish problems.